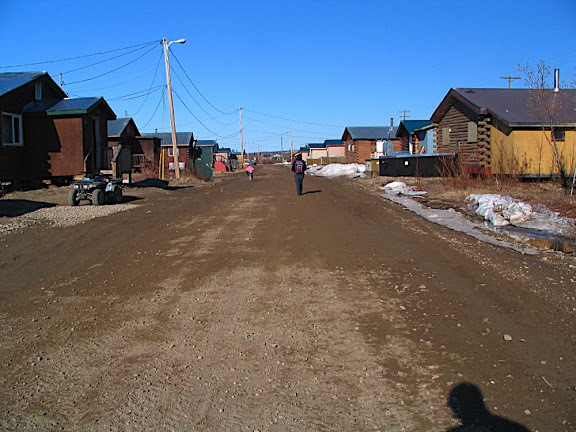 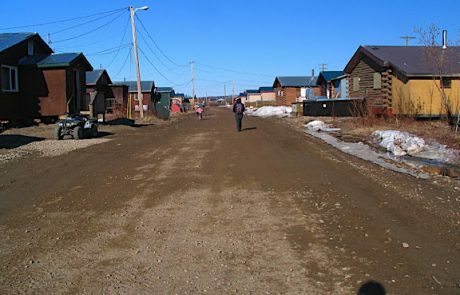 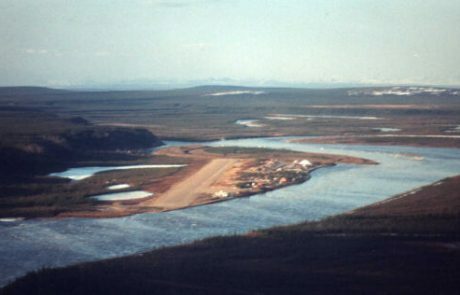 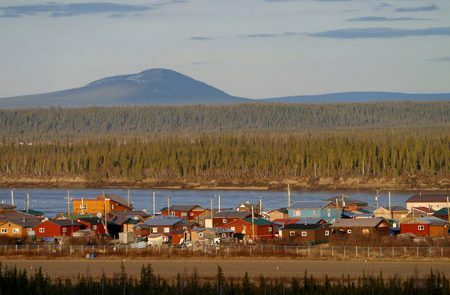 Old Crow is the most northerly community in the Yukon Territory situated on the banks of the Purcupine River and is a periglacial environment. 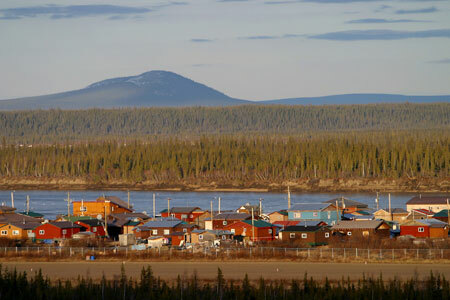 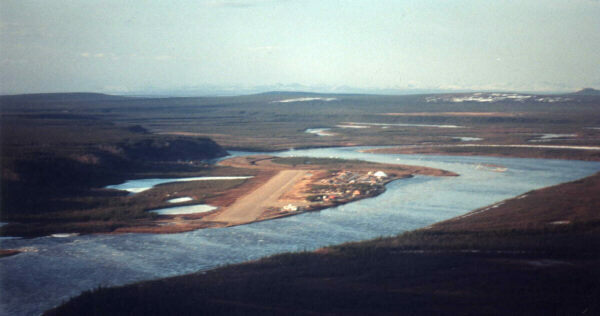 Most of the inhabitants belong to the Gwichʼin-speaking Aboriginal Vuntut Gwitchin First Nation. 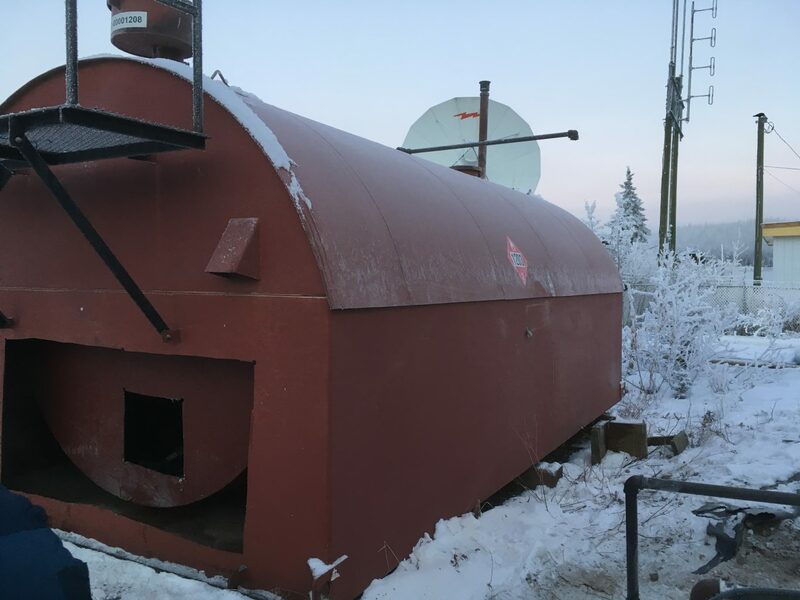 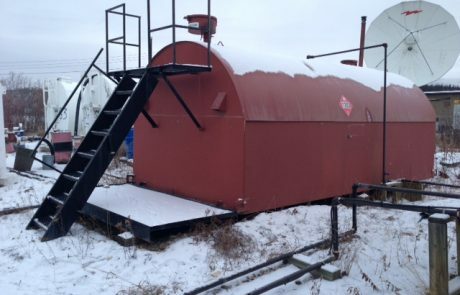 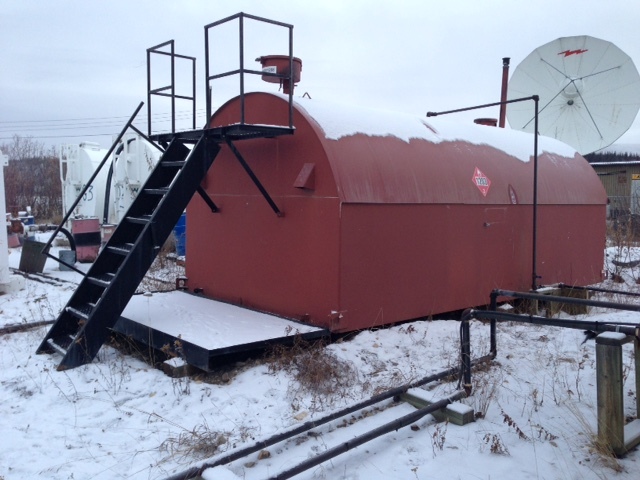 At the RCMP facility we decommissioned the existing gasoline Above Ground Storage Tank (AST) and disconnected and removed all electrical associated.